You may know him as the free spirited man who went Into The Wild, or maybe as the assistant to Harvey Milk. 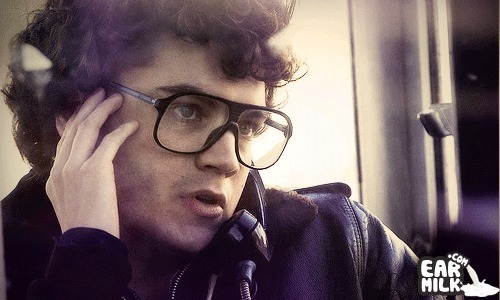 Now you'll know him as the part-time director as Emile Hirsch let out of the bag a Daft Punk music video – go figure. It features some questionably castro acts but hey – it's all brotherly love. Starring: Ace Norton & Frankie Levangie. Shot and Chopped by Chuck Church. Production Facilities: Diesel Films Inc.